It’s absolutely killing me that I can’t be in two places at once this Saturday night. 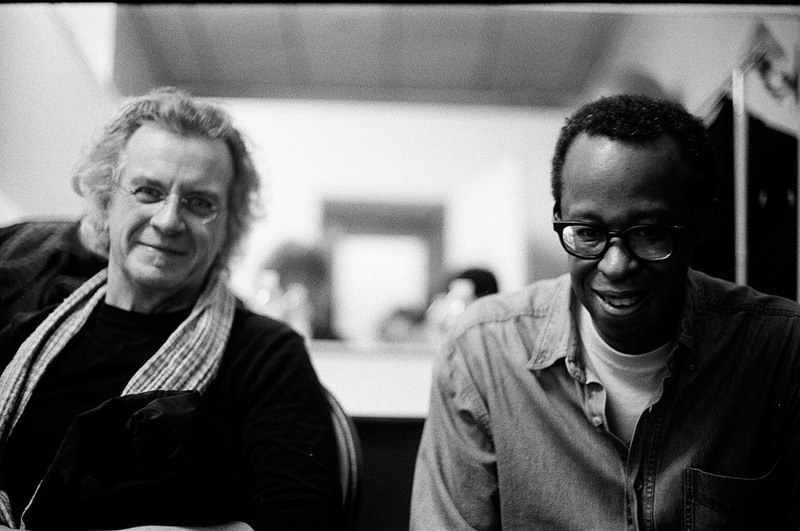 I’m hosting an experimental series at Noa Noa (which I’ll discuss more in my next post) concurrently with the Matthew Shipp Trio and Lambchop concert at VFW Post 1970. Piano player Matthew Shipp is national treasure, and if you’re even remotely interested in free jazz, you need to be at this show. Matthew was a longtime member of the quartet led by saxophonist David S. Ware (who sadly passed away last October). As I type this, I’m listening to the quartet’s Renunciation, also featuring William Parker and Guillermo E. Brown. Matthew has also performed with Roscoe Mitchell, Joe Morris, Mat Maneri, Daniel Carter, Barbara Januszkiewicz and DJ Spooky. He’s known for his wholly original piano-playing style which somehow manages to convert dissonance into harmony. Never resting on tradition, Matthew also experiments in other genres, including contemporary classical, hip hop, and electronica. 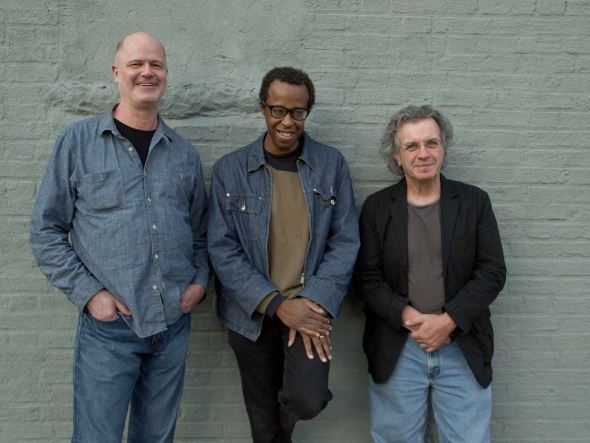 Matthew Shipp is performing with his trio featuring Michael Bisio on bass and Whit Dickey on drums. Big thanks to Chris Davis for putting this amazing show together. Nashville’s own alt-country phenomenon Lambchop opens the evening.